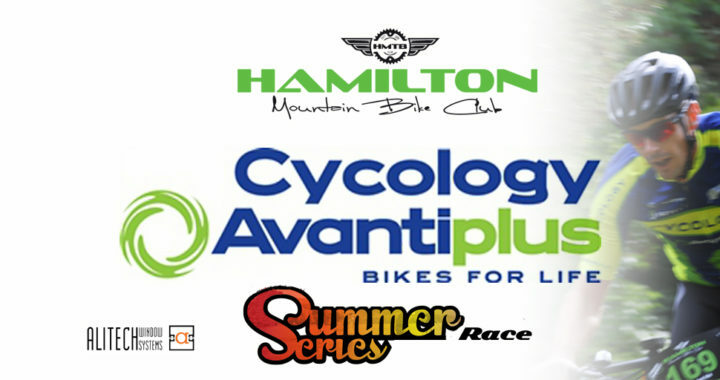 Announcement – AvantiPlus Cycology Summer Series 2017 Race 7 – Race Stoppage. Due to an on-course accident at this week’s endurance race, the committee made the decision to stop the race and nullify any results from the round. This decision was made because of the need to carefully and safely extract an injured rider from a fairly inaccessible spot in the Gurney Trail with the assistance from Ambulance and Fire Service. With the stoppage, we’ve made the decision to nullify this week’s race results, making the series a total of best 9 of 13. We thank you for your understanding on this matter. Please be assured that the injured rider is doing ok, thankfully suffering no serious injuries beyond a couple of fractured ribs. The nature of the accident and subsequent fall combined with the location made it necessary for us to take all precautions as there was potential for spinal injury. We wish the young rider well in his recovery and hope to see him back riding in the 2nd half of the season! We must extend a big thanks to all who assisted in controlling the incident and caring for the injured rider, and of course the St.Johns Ambulance Service and NZ Fire Service for their speedy attendance and care! Some of you will be aware of discussion that has arisen regarding the section of track where the accident occurred. The track committee has already debriefed and have indicated that remedial work is being considered. Please be assured that any changes will be fully and carefully considered before being actioned. Posted in club, Committee, News and tagged announcement. summer series, racing.